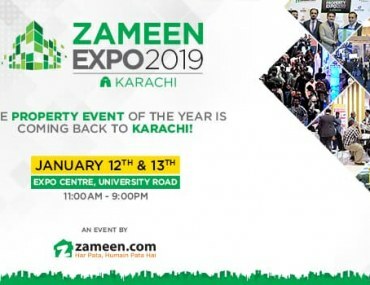 Yes, Zameen Expo 2019 is on its way to Lahore! Come to the Expo Centre in Johar Town on February 23rd and 24th from 11 AM to 8:30 PM, for the property experience of a lifetime. If you’re arriving from other cities, or even other parts of Lahore, why not plan a daylong – and Lahore-round – trip? There are numerous places in the city which are worth visiting. Because whether you’re into culture, history, shopping, or food, Lahore has it all! You can make it a fun family weekend with exciting children’s activities at the event itself, or go further and traverse the whole city. 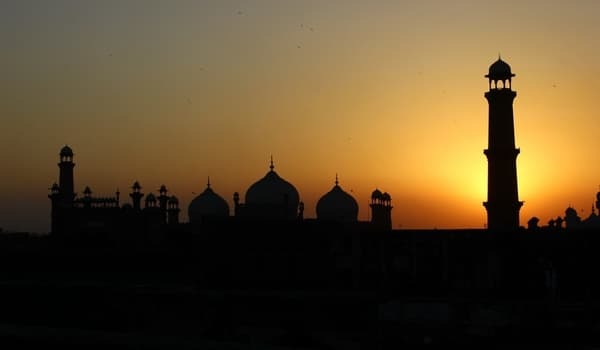 If the second option suits you, here are a few of the places you should definitely check out when you’re in the city for Zameen Expo-2019 Lahore! 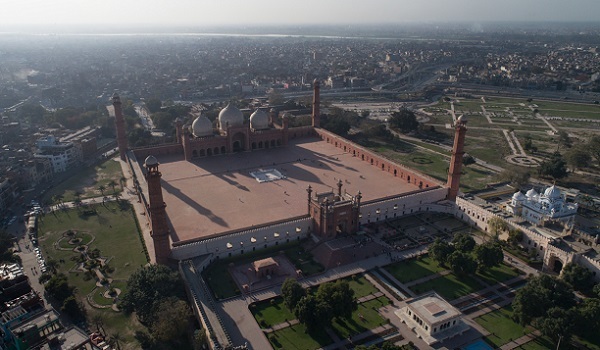 Badshahi Mosque and Lahore Fort are must-see historical sites for every visitor in Lahore. When you’re in town, do take some time out to see these majestic monuments. Their beautiful architecture, which evokes a sense of timeless beauty, bears testament to the cultural ingenuity of the Mughals. Before navigating through the sites, do hire a tour guide to inform you about the history of these buildings, and how they still manage to enchant onlookers. You can complement the visual feast with a delicious breakfast session at the food street compound located at the back of the mosque. Go for one of the rooftop restaurants to get a gorgeous birds-eye view of the surroundings – fort and all. 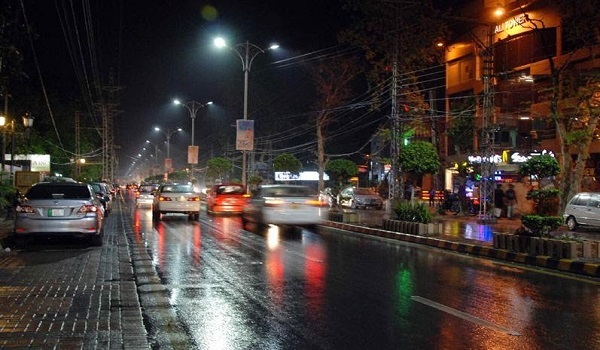 If you tend to lean more towards modern architecture and fine dining, go to MM Alam Road. This short stretch of road has numerous restaurants arranged alongside its pedestrian footpaths, with cuisine representation from around the world. These eateries are worth visiting; both for their menu entrees, and their relaxing ambience. You can also shop at one of the smaller malls packed between the food joints. 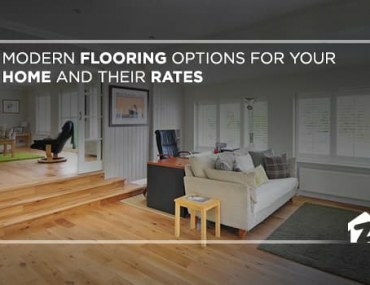 These include some of the best national and international brands currently operating within the country. With the shops’ beautiful displays, you’re sure to be spoiled for choice. 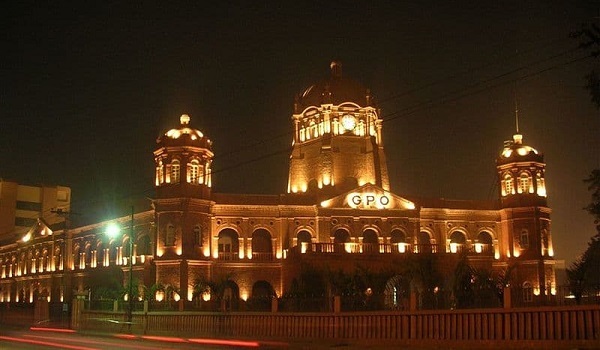 The Mall Road presents the perfect opportunity to check out Lahore as it used to be in its British Raj phase – with all the Victorian trappings that the city is famous for. Just by themselves, the white marble facades of the buildings and the historic sites on the road are worth seeing. When travelling on this route, you will see the Governor’s House, Aitchison College, the GPO building, and Government College University. The famous ‘Kim’s Cannon’ is also there, along with NCA and the Lahore Museum. You can also experience real Lahori street food here – if you’re in the mood for some authentic desi fare. 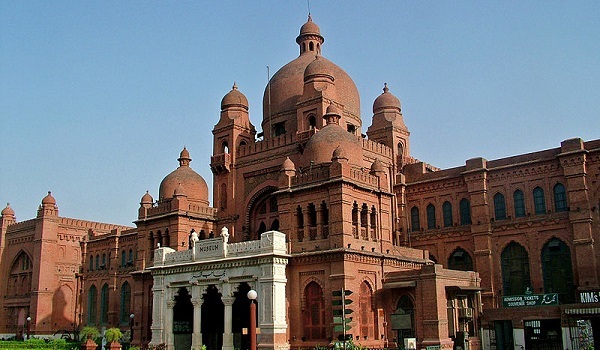 For grasping the real essence of the city, you need to take your children to see the Lahore Museum. Take a walk down through the city’s history with a collection of artefacts from various eras. Whether they’re Buddhist sculptures from Taxila, or the roof mural painted by Sadequain himself, the museum offers something of interest for everyone. In addition, the trip will be a great way to teach your children about the importance of heritage and culture. The timing for Zameen Expo 2019-Lahore is just right – and ripe for all kinds of fun outdoor city excursions. 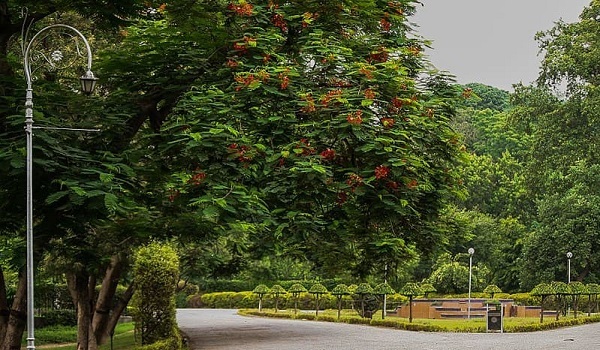 Bagh-e-Jinnah, historically known as the Lawrence Gardens, provides many beautiful landscaping and picnic areas for you and your family to explore. Entry tickets are quite inexpensive, and there is some delicious street food on offer; just waiting to be devoured! Pro tip: Head on over to the gol-gappa stall. Thank us later. This park marks the site where the historic Pakistan Resolution was passed, and it comes surrounded by the 13 gates of Lahore. 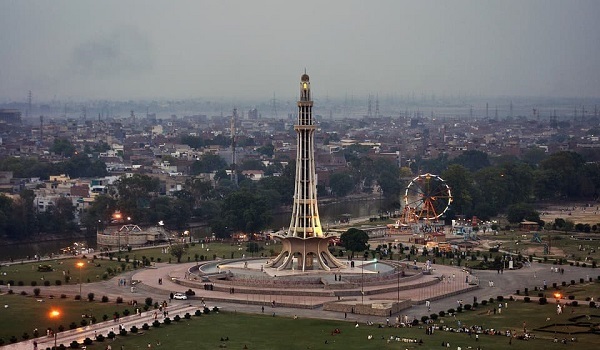 But the star attraction here is the Minar-e-Pakistan complex, which is a must-visit (and see) for every history buff. In addition, the park also has dancing fountains and many picturesque landscaping spots. 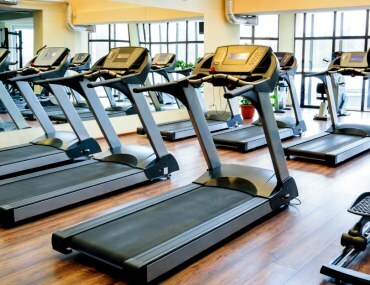 All of these visitor attractions are well-maintained and come equipped with fun rides and a dedicated food court. As a result, you can count on having a great time with your friends and loved ones; all the while absorbing Pakistan’s rich history. The park even hosts a National History Museum, with some pretty neat interactive installations for everyone to explore. Plan a fun family outing and go to Fortress Stadium. You can shop and roam around the massive complex for hours on end – and also enjoy some thrilling rides at Joyland while you’re at it! And if you’re stomach chances to rumble, simply go inside one of the many high-end restaurants situated on the sideway. So come to Expo Centre, Lahore for Zameen Expo 2019, and turn it into a complete family trip. We look forward to welcoming you to the city of gardens on February 23 and 24. Don’t forget to bring your camera along, because you’ll need it. Whaga Border is missing in your list which was top priority of every pakistani during lahore visit. Thank you Zahid, we will surely incorporate it in a future article!